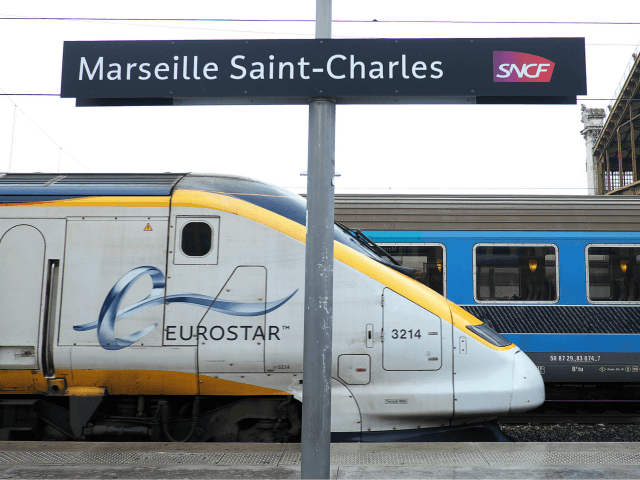 French prosecutors say a man has been shot dead at the Saint-Charles railway station in Marseilles, after he attacked passers-by with a knife. Official sources indicate that the attacker was eliminated by army personnel after slitting one woman’s throat and stabbing another to death. The Sun newspaper claims cites a police source as saying the attacker shouted “Allahu Akbar!” as he struck, but this has not been confirmed. French interior minister Gérard Collomb has announced that he will be heading to the scene of the attack “immediately”. Members of the public have been urged to stay away. A spokesman for Collomb’s department has confirmed that “Anti-terrorist prosecutors have opened an enquiry, and the terrorist theory is privileged”.